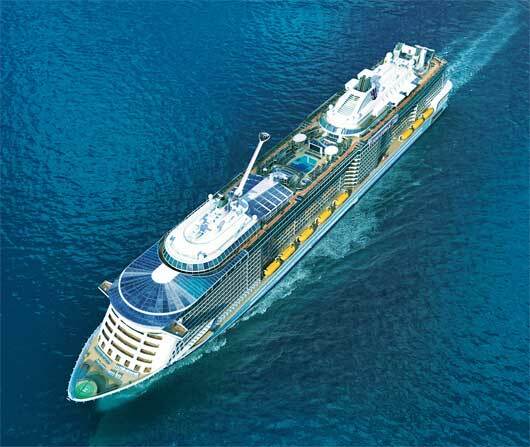 Royal Caribbean announced today it has ordered a fifth Quantum-class cruise ship that will be ready for delivery in the fall of 2020. The new ship will be built at the Meyer Werft shipyard in Germany. "It is such a pleasure to announce the order of another Quantum-class ship as we are welcoming Anthem of the Seas to North America," said Richard D. Fain, Chairman and CEO, Royal Caribbean Cruises Ltd. "These ships have been received with excitement, and performed exceptionally well, across the globe. We fully expect that momentum to continue as we add to this innovative class of ships." "At Royal Caribbean we are focused on continuously improving efficiency and sustainability, and the fifth Quantum class vessel will be clear evidence of this," said Michael Bayley, President and CEO, Royal Caribbean International. "Of equal importance is our ability to consistently surpass guest expectations, and we are harnessing the power of the latest technology to do so on this ship."